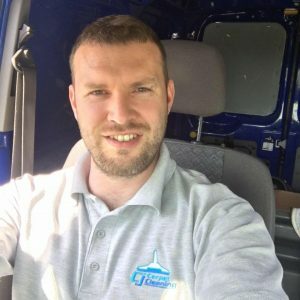 Cj Carpet Cleaning is a local family run business in Oxfordshire with myself, Chris at the forefront, taking care of most of the day to day duties. We are not a franchise, and we pride ourselves on giving you the best possible service. This starts from the initial enquiry, right through until job completion and after care. We’re passionate about what we do, it’s not ‘just a job’ everything involved in running and growing our business is very important to us and we want to make the whole experience for you as simple and stress free as possible. There are no hidden costs or complicated jargon, the price quoted is the final price to pay, not a penny more. We clean your home safely and thoroughly, treating your home with the care it deserves. For complete peace of mind we offer a 100% money back guarantee. You can rest assured we go the extra mile every time. We are fully committed to bettering our services and furthering our knowledge. Regularly attending training seminars teaches us example advanced methods on how to deal with those difficult stains, cleaning finer fabrics like wool or how to bring life back to upholstery and rugs while avoiding the many potential pitfalls. Keeping up to date with the latest techniques, solutions and equipment, enables us to deliver an excellent service and gives you peace of mind you’ve made the right choice. We pride ourselves on being able to give you the best possible results. We are proud members of the National Carpet Cleaners Association (NCCA). The only nationally recognised trade association dedicated to the cleaning of carpets, hard flooring and soft furnishings. 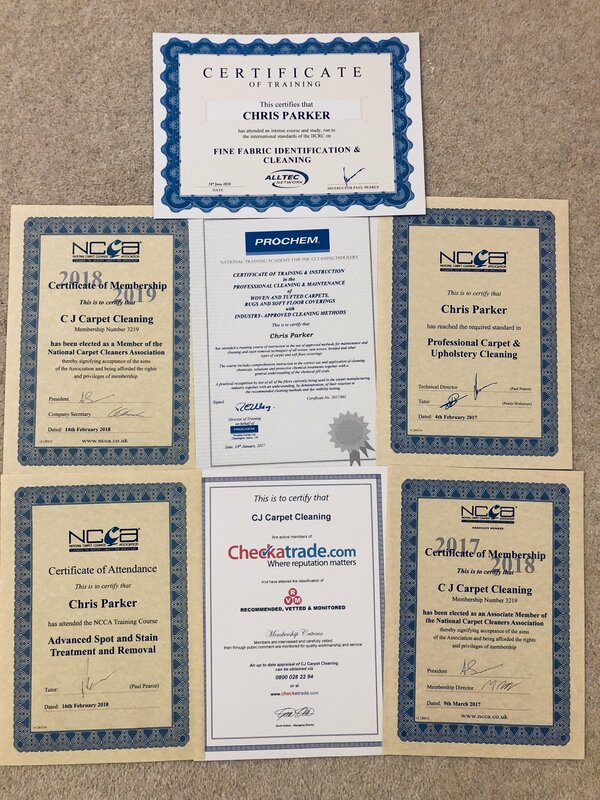 The NCCA membership comprises of fully insured companies and professionally trained technicians that follow a code of practice. The motto is ‘Service with integrity’. We also work with many local letting agents, property management companies, landlords and have in excess of 100 5star reviews from local residents. We have a public liability up to the sum of £2,000,000. We also have ‘goods being worked on’ insurance so in the unlikely event anything should happen to your carpets or soft furnishings during the cleaning process, we’re covered! Cj Carpet Cleaning is a local family run business in Oxfordshire which prides itself in giving you the best quality carpet, rug and upholstery cleaning services. End of tenancy or just want your carpets and soft furnishings professionally cleaned, our service is all about giving you that deep clean and great value for money. 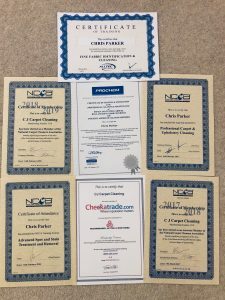 We are fully insured, use state-of-the-art equipment and have under taken extensive training to give you the best possible results with piece of mind, raising standards in the industry we set the bar very high. Using hot water extraction method ensures dirt, grime and stains are removed.